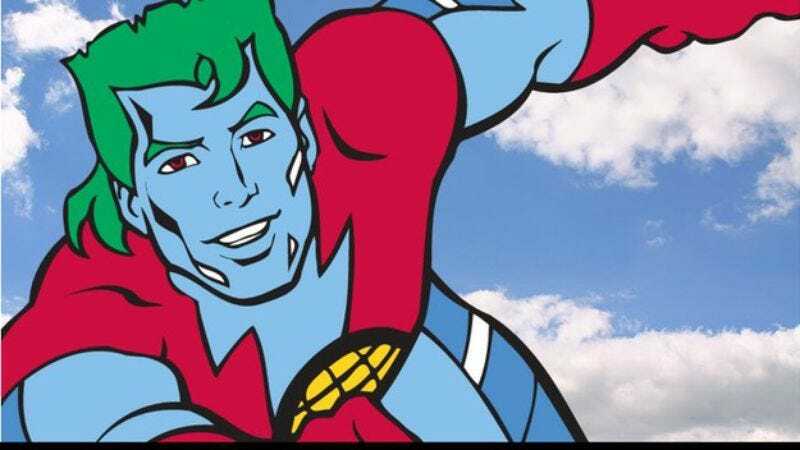 Sensing that entertainment news had become overwhelmed with unhealthy toxic waste, The Hollywood Reporter has admirably launched a recycling program by noting that a Captain Planet movie is in development. It’s a story that was first manufactured in 2011, then seemingly drained of all its opportunities for references to that Don Cheadle video and discarded, but which has now been repurposed with the minor update that Sony is in “final negotiations” to pick it up, thus giving it new life. *Jokes constructed from 100% recycled material.